Companies today are doing whatever they can to try to hire only the best and the brightest. 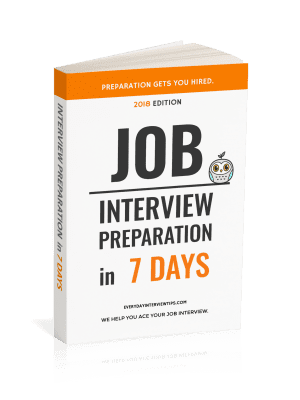 To accomplish this, some companies – Most notably, Microsoft and other IT companies – have added logic puzzles to their standard interview questions. 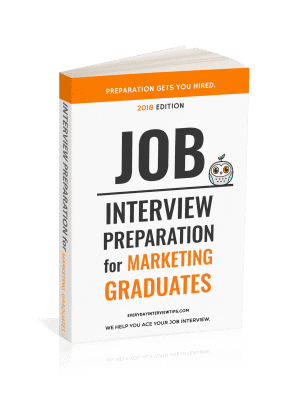 Logic puzzles are designed to provide the company with insight into how well the applicant can solve problems and think outside the box for solutions. They are a great on-the-spot test of intelligence and provide almost as much information as an applicant’s work history. Below are some of the logic puzzles given at job interviews and their answers. Question: You have 8 jars of the same size and shape. Seven of the jars weigh 5 ounces while the eighth jar weights 6. You have a scale you can use to measure the jars but you can only measure twice. How do you find out which is the heavier jar? Answer: You take two jars away. Put 3 jars on one side of the scale and 3 jars on the other side. Measure. If neither of them are heavier, the jar must have been in one of the two you took away. Measure and you will find the jar. If one of the scales did tilt, take 1 jar away of the remaining 3 and measure the two remaining jars on each side of the scale. If one tilts, that is the heavier jar. If neither tilts, the one remaining jar must be the heavy one. Question: A snail is at the bottom of a 30 foot well. Every hour the snail is able to climb up 3 feet, then immediately slide back down 2 feet. How many hours does it take for the snail to get out of the well? Answer: 28 hours. The snail is travelling at one foot per hour, except on the 28th hour the snail has already reached the top of the well, so it will not slide down the 2 feet. Question: There are 3 light bulbs in a hidden room and 3 switches outside the room that correspond to those light bulbs. You do not know which switch affects which bulb and you cannot see inside of the room. You are allowed to go inside of the room only one time. How do you find out which switch corresponds to which bulb? Answer: Turn on two switches and wait for a while. Then turn off one switch and go inside the room. The bulb that is still on corresponds to the switch that is still on. Touch the remaining bulbs. The hotter bulb is the switch that you turned off, and the remaining bulb is the switch that you never turned on. Logic puzzles can be difficult. The key to answering logic puzzle interview questions is not just in solving the problem, but in using sound reasoning. If you don’t know an answer, try your best to explain your thought process. Even if you are wrong, you should be able to impress the interviewer at most job interviews. Don’t rush to your answer, and don’t start explaining an answer you haven’t completely thought through. Always explain your though process. Wow, that light bulb one was really good! Gotta think far outside the box to get that one.